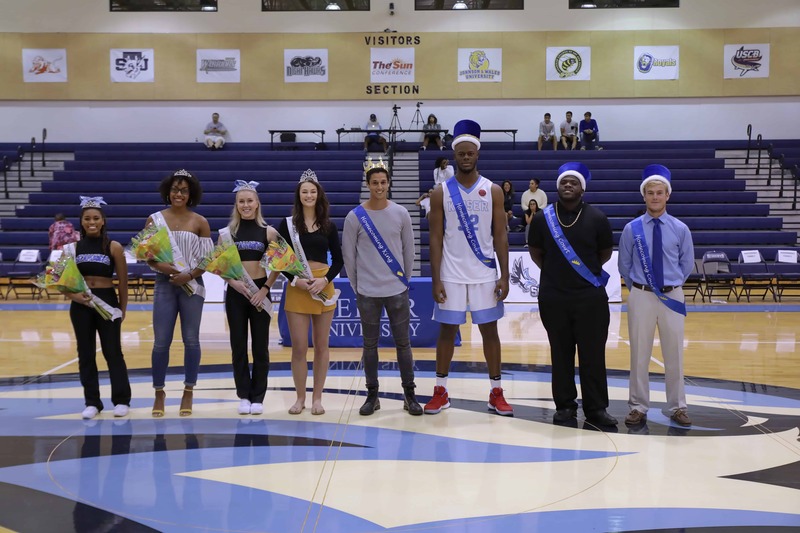 At the men’s basketball game on Thursday November 9, 2017 our Homecoming Court Winners were announced. 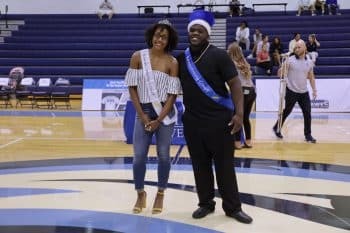 Students on the Flagship Campus were nominated by their peers, and were voted as the representatives for their respected classes. Please join us in congratulating all of our 2017 Homecoming Court. Is an Exercise Science major from Palm Beach Gardens, FL and is a member of the Football Team. 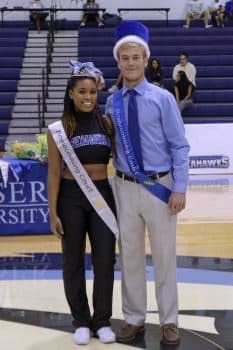 Is a Nursing Major from Ellenwood, GA and is a Member of the Dance Team. Is a Business Management major from Boynton Beach FL and is a member of the Football Team. Is a Biomedicine major from San Antonio, TX and is a member from the Volleyball Team. 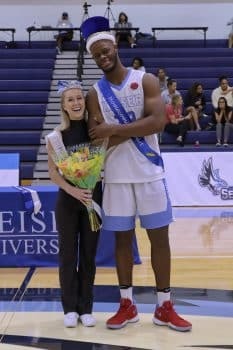 Is a Business major from Yaounde, Cameroon and is a member of the Men’s Basketball Team. 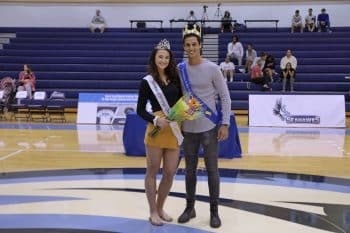 Is a Business Management major from Norway and is a member of the Dance Team. Is a Business Management major from Buenos Aires, Argentina and is a member of the Men’s Tennis Team. Is a Business Administrations major from Spokane, WA and is a member of the Volleyball Team.